Something BIG is happening in the African Savannah section- we’re announcing a new giraffe! 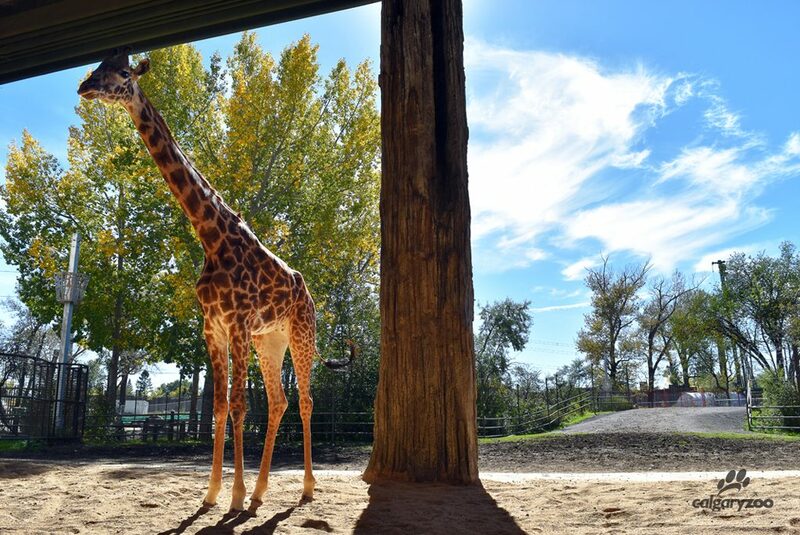 A five- year- old female Masai giraffe arrived in Calgary earlier this summer from the San Diego Zoo. We’ve decided to call her Emara! After a routine quarantine, she has been introduced to her new herd, officially meeting Nabo, Carrie and ‘little’ baby Moshi. 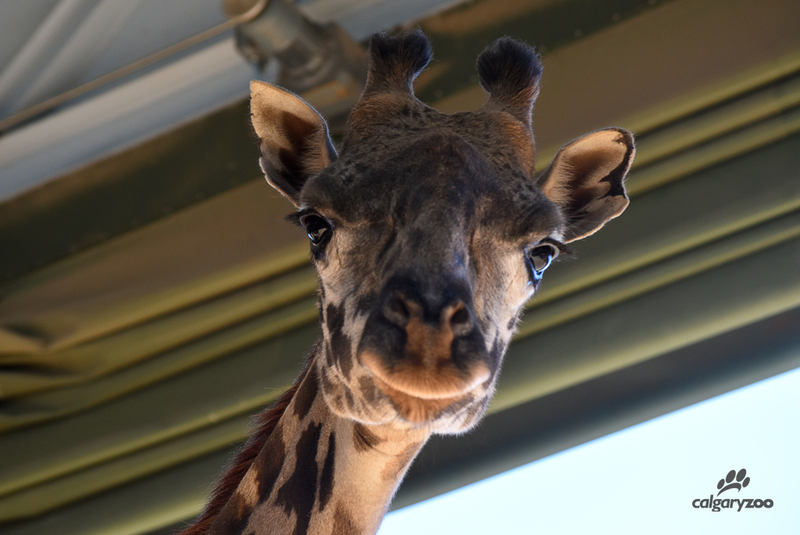 Emara is more than a beautiful new addition to our giraffe family- she’s an important member! 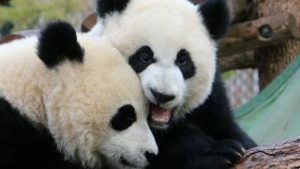 With only nine Canadian zoos caring for fewer than 30 giraffes, she will have a big role to play in the conservation of her species. Masai giraffes like Emara are participants in a Species Survival Plan (SSP), which led by the Association of Zoos and Aquariums (AZA), are a responsible breeding program aiming to protect genetic diversity of species in captivity. Emara was matched for breeding with our male giraffe, Nabo, which makes her not only the second Masai giraffe in Calgary, but the fourth in all of Canada! Visitors can now enjoy meeting Emara in the African Savannah Building as she joins him, and the other females, Carrie and Moshi.